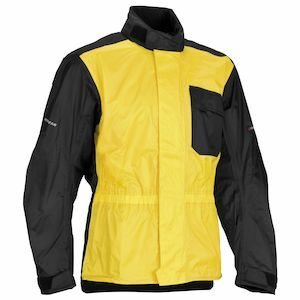 Firstgear rain gear is designed to be slipped over top of whatever riding gear you have on and keep you warm and dry when those clouds burst. 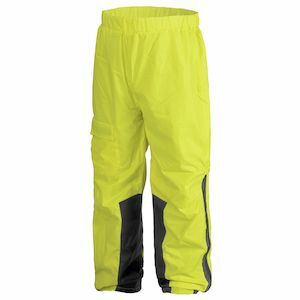 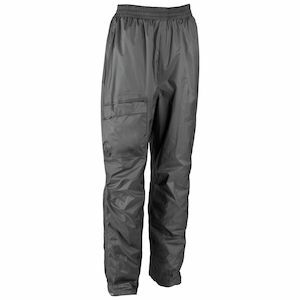 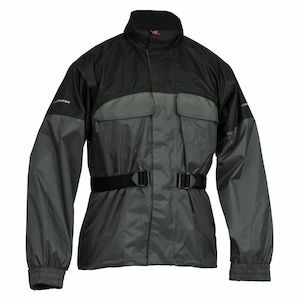 Firstgear offers full rain suits, or individual rain jackets and rain pants. 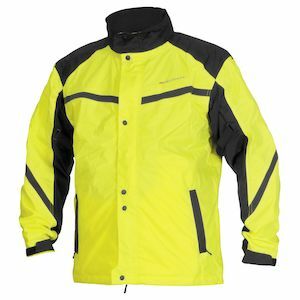 Match any of this gear with Firstgear's line of heated gear, and you'll never be cold or wet.